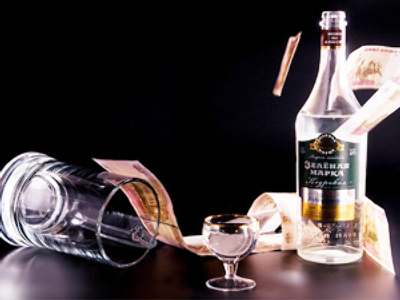 Leading Russian distilling group, Synergy, has posted a 1H 2011 net income of 976 million roubles under IFRS. ­The net profit is up 22% year on year from the1H 2010 net income of 796 million roubles, with 1H EBITDA falling 14% year on year to 1.344 billion roubles, with 1H consolidated revenues rising 15% year on year to 10.219 billion roubles as distribution expenses and cost of sales increased 35% and 14% respectively year on year. 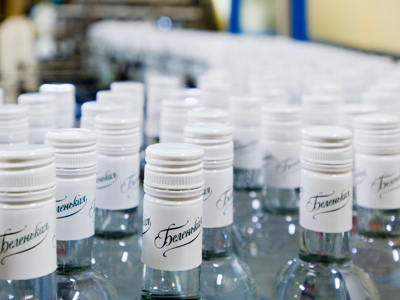 The company says revenue growth was driven by an increase in sales volume of spirits in 1H2011 coupled with growing distribution and sales costs. 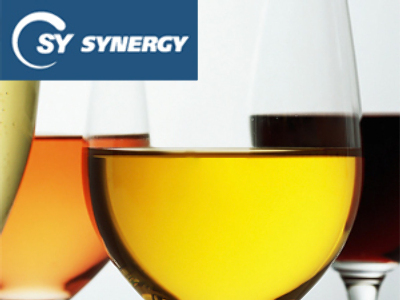 Synergy reported 11% sales growth in alcohol segment and 19% growth in food segment. Synergy Board Chairman, Alexander Mechetin, highlighted the company’s significant market position and said this underpinned future growth. 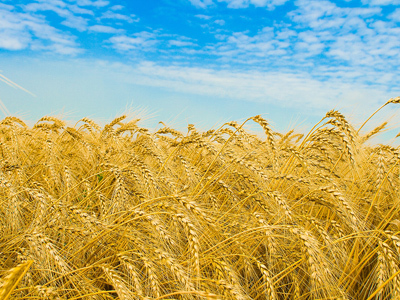 Mechetin said key developments in the spirits sector will also allow the company to leverage a broader product range moving forward.